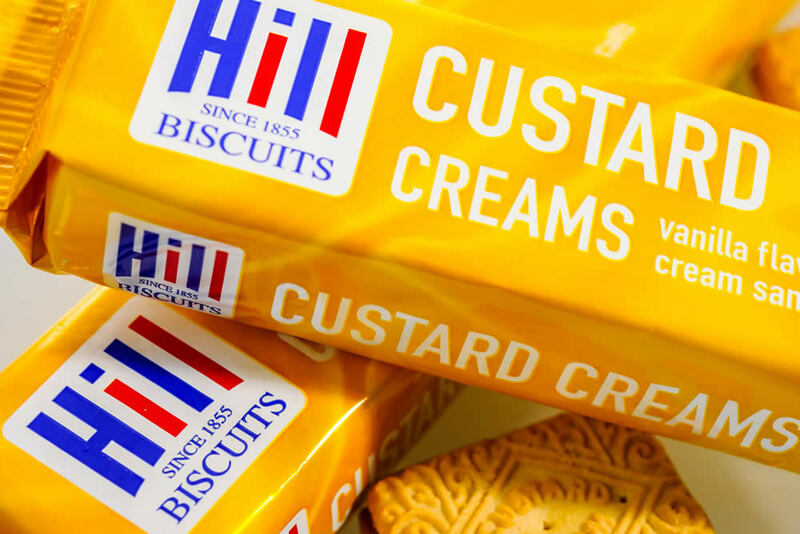 The nations all time favourite cream biscuit. Vanilla flavour cream sandwiched between two crumbly biscuits. 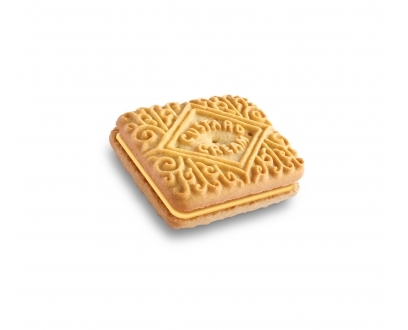 Some connoisseurs like to twist the biscuits apart and enjoy the centre first.